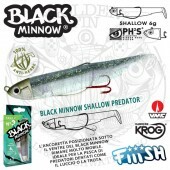 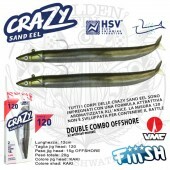 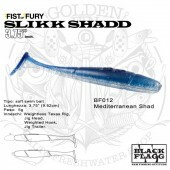 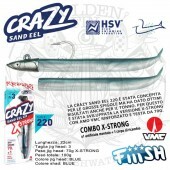 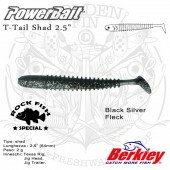 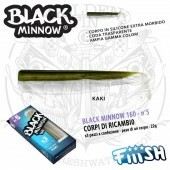 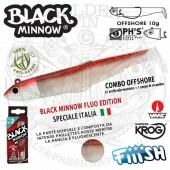 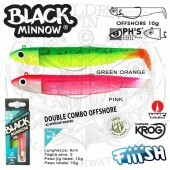 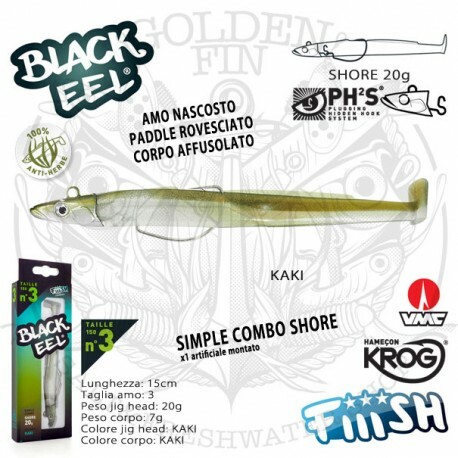 FIIISH BLACK EEL is a sand eel with the reverse paddle tail and weedless hook. 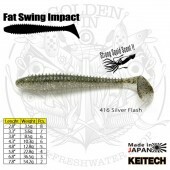 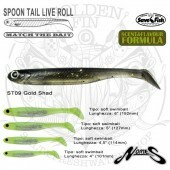 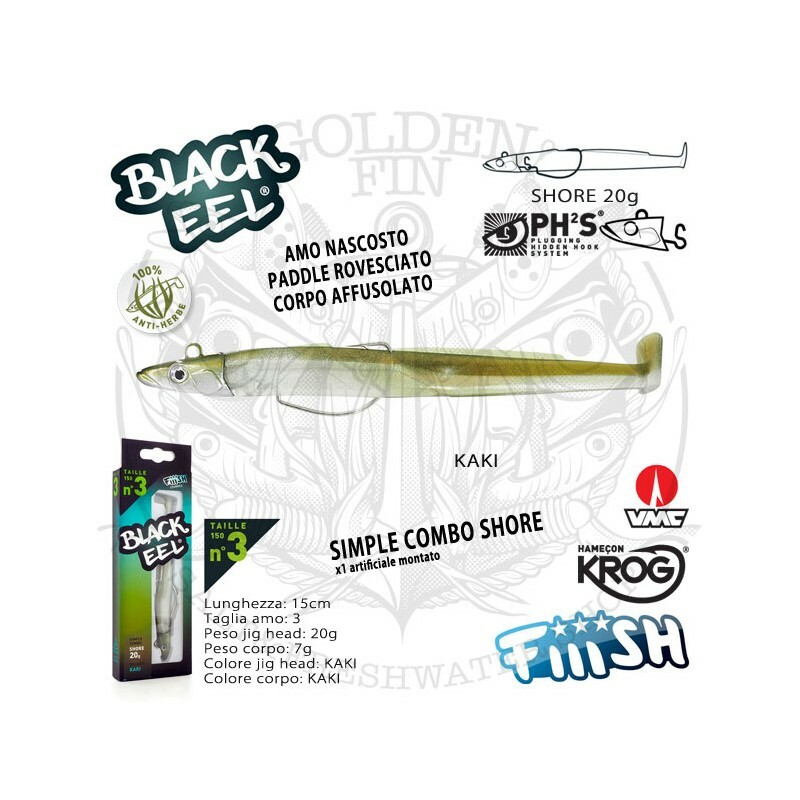 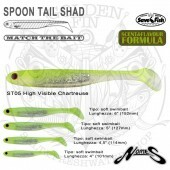 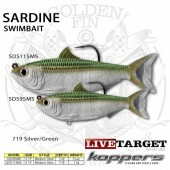 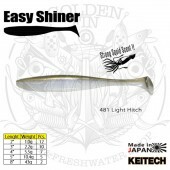 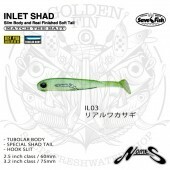 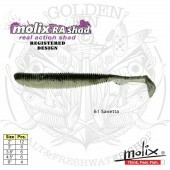 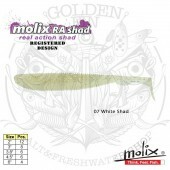 FIIISH BLACK EEL isn't the first weedless sandeel with a jighead, but with Fiiish quality, research and marketing, you can be sure this will be a popular lure. 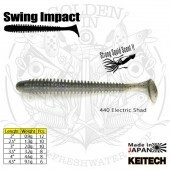 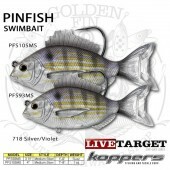 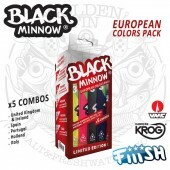 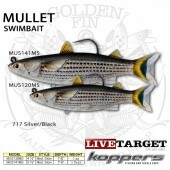 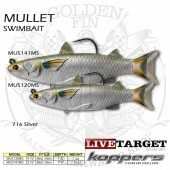 The body is 15cm in length, comes in Khaki and Cloudy White colours, the jigheads come in two weights, 20g & 40g and the weedless hook is once again the quality VMC Krog.